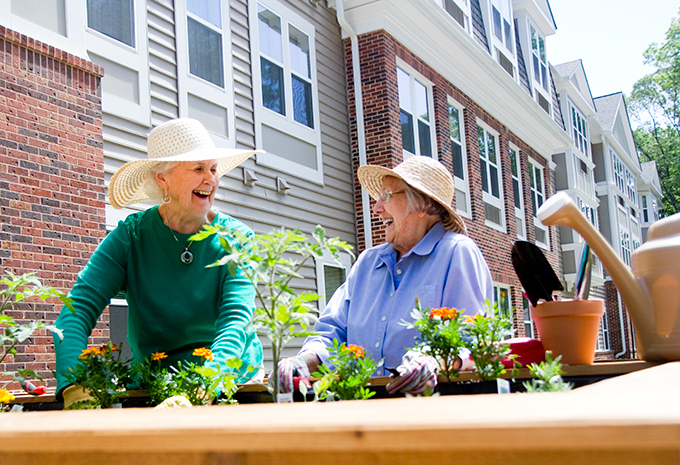 Discover new life here at Brightview Annapolis. 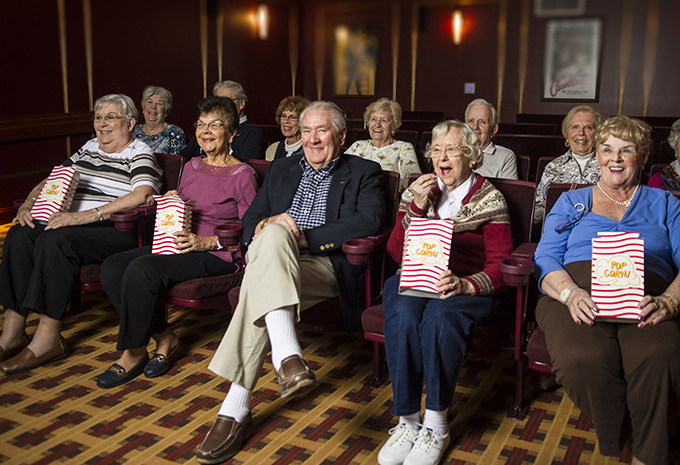 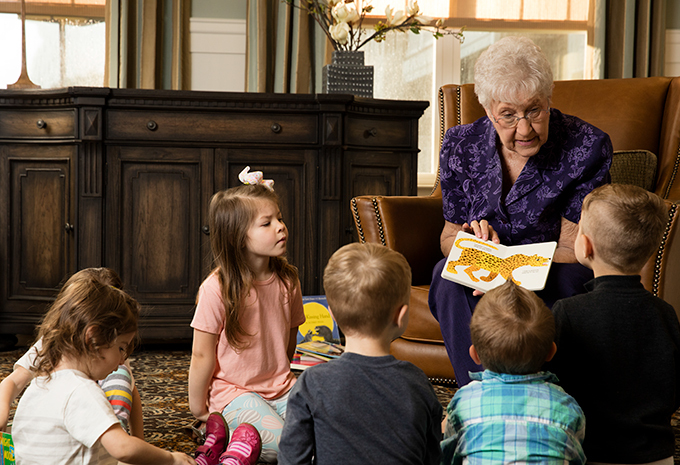 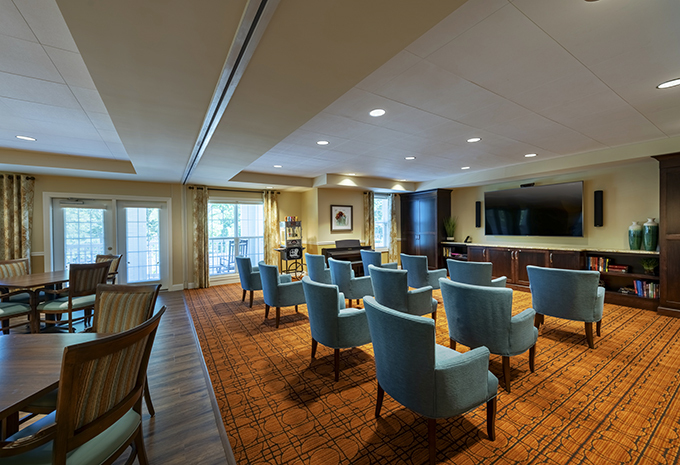 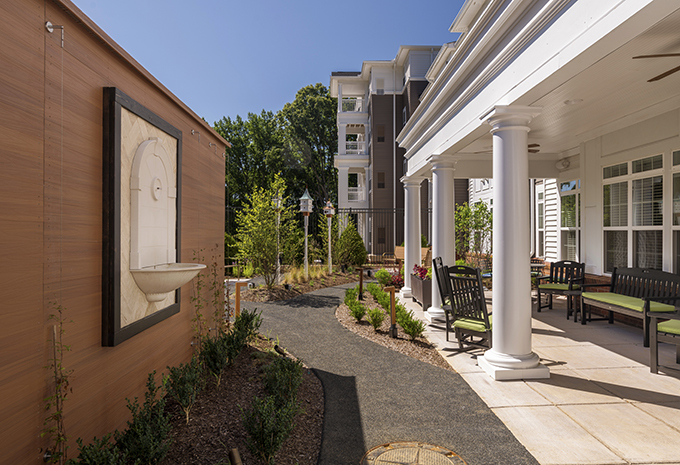 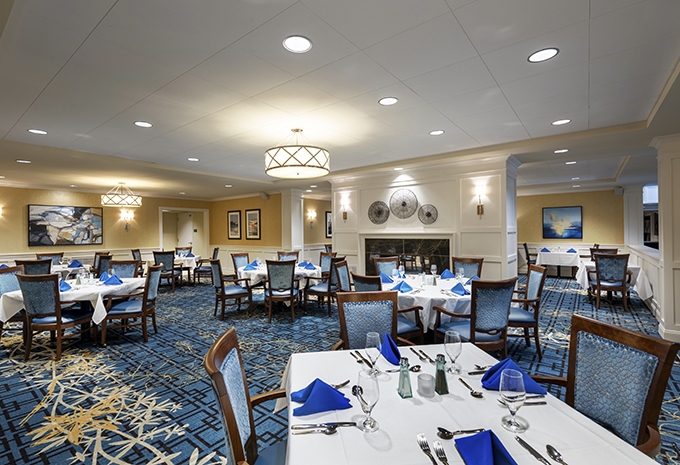 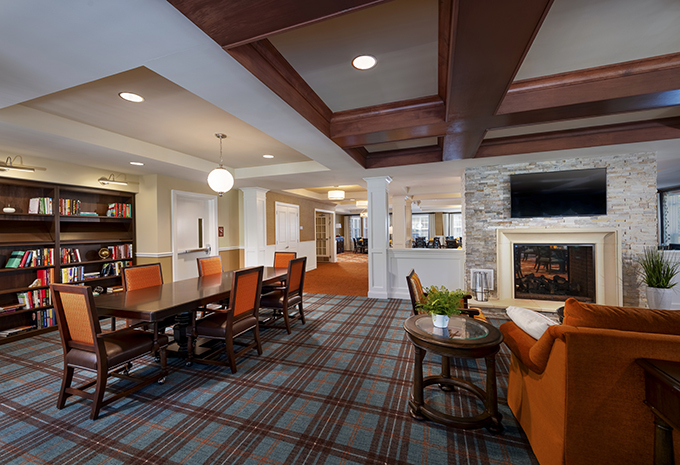 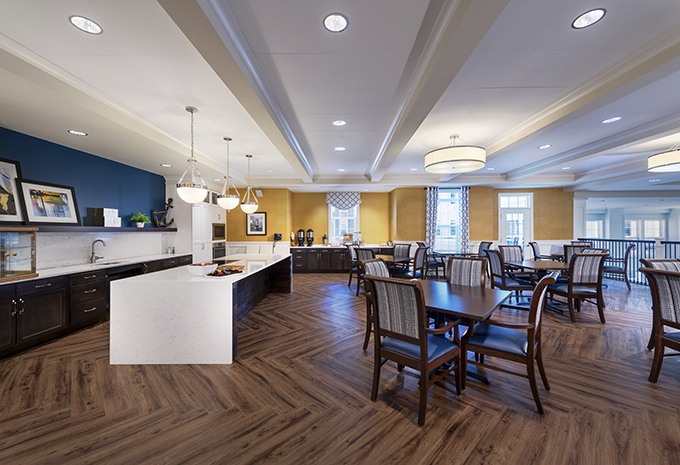 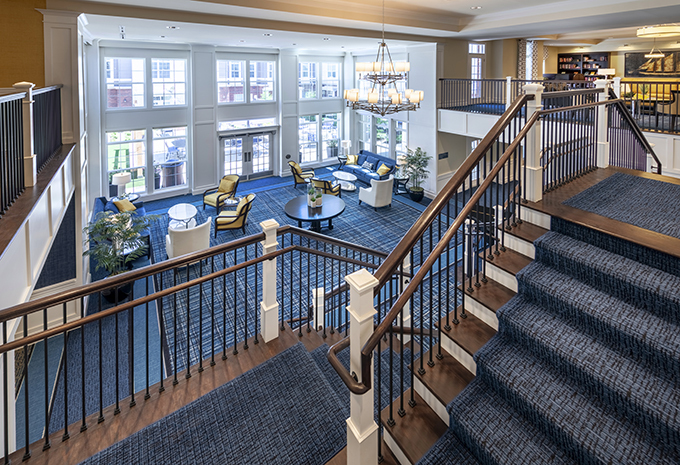 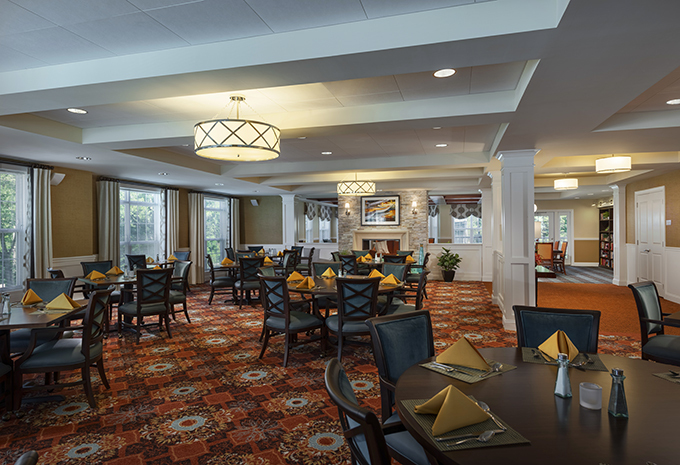 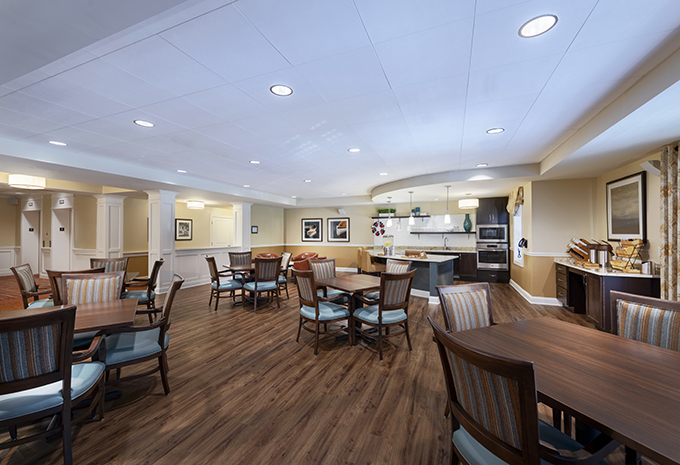 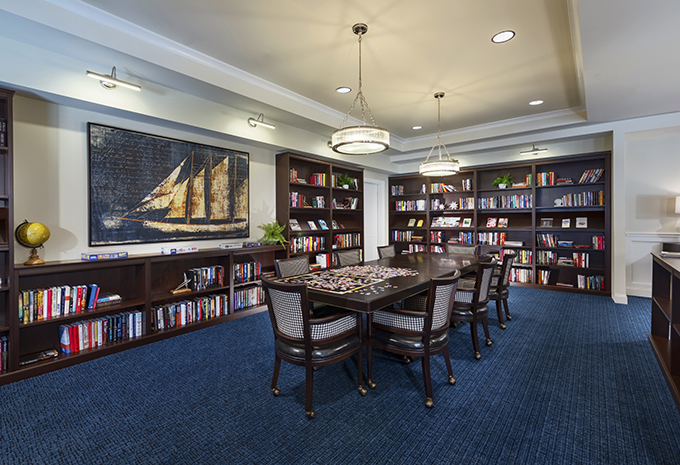 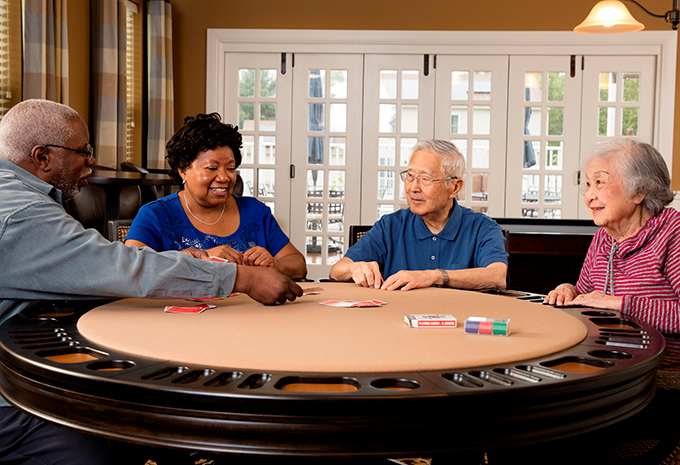 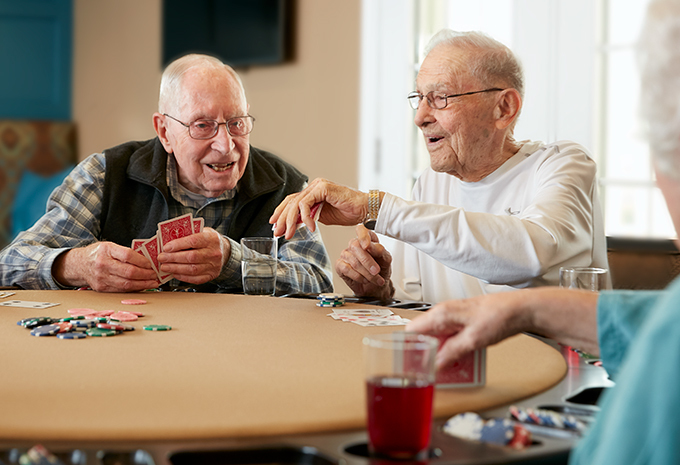 While we have plenty of daily activities planned, you can also take a break and relax in one of our many cozy nooks throughout our senior living community. 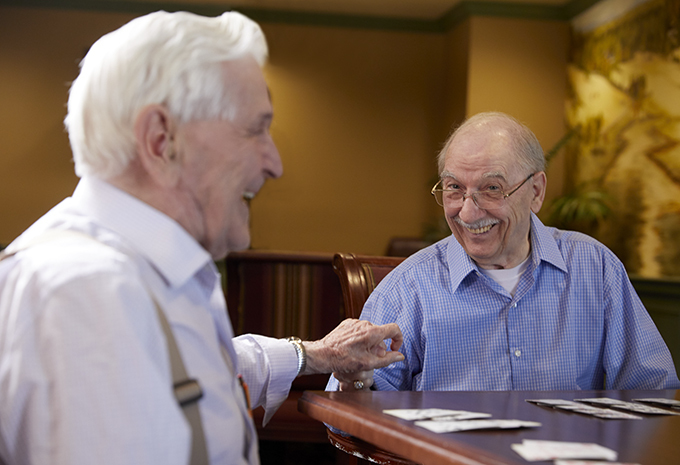 With many gathering places, you can catch up with friends or make new ones. 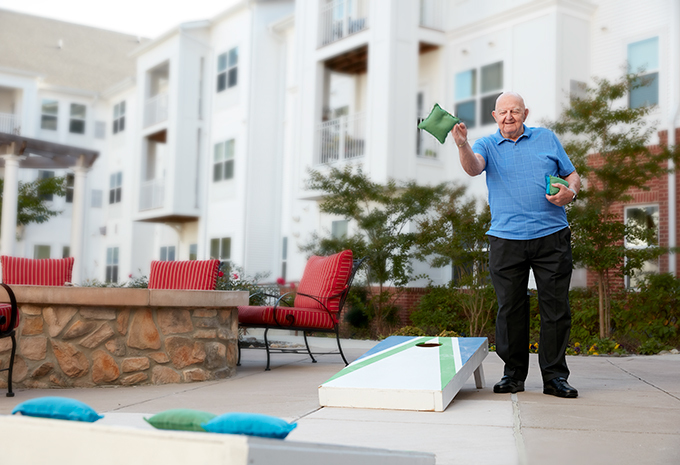 Best of all, the entire community, including your apartment home, was designed with your independence and comfort in mind. 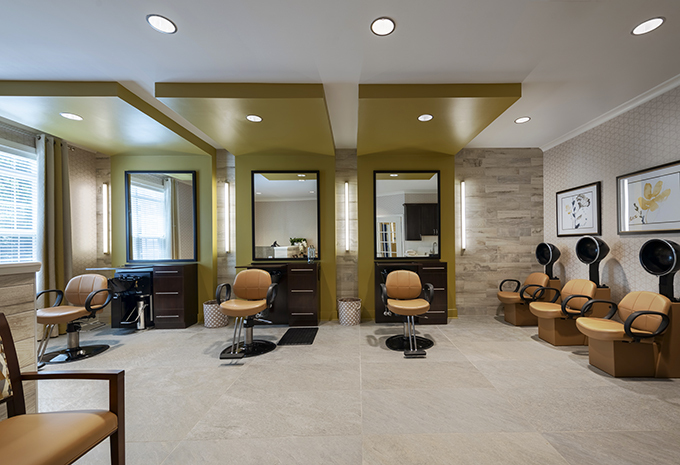 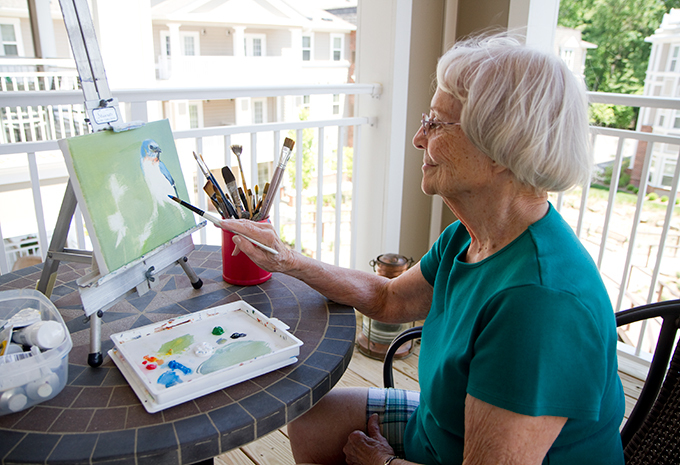 Contact Brightview Annapolis today to schedule a personal visit! 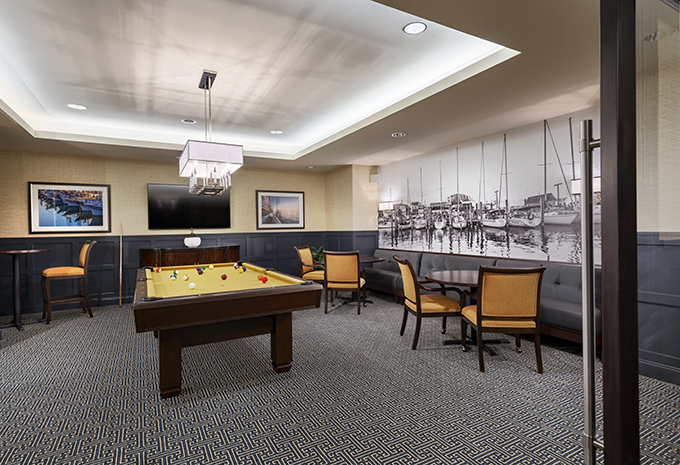 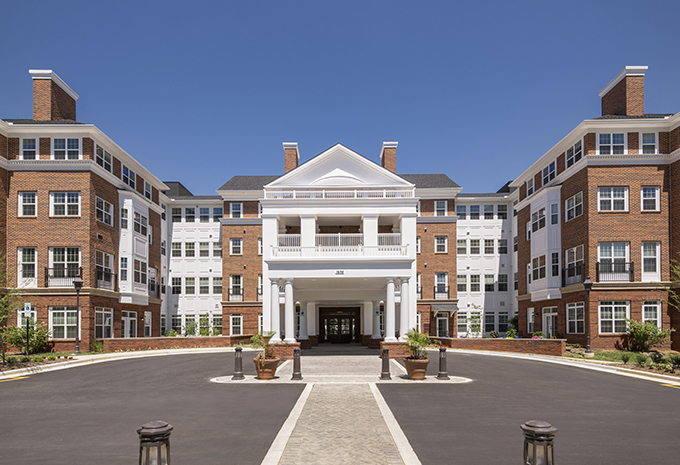 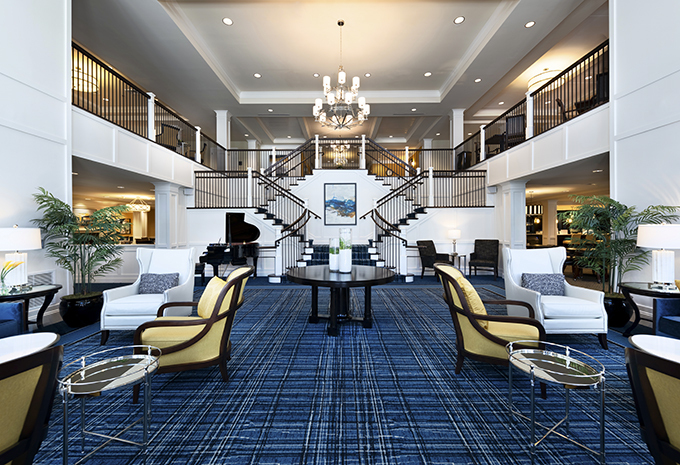 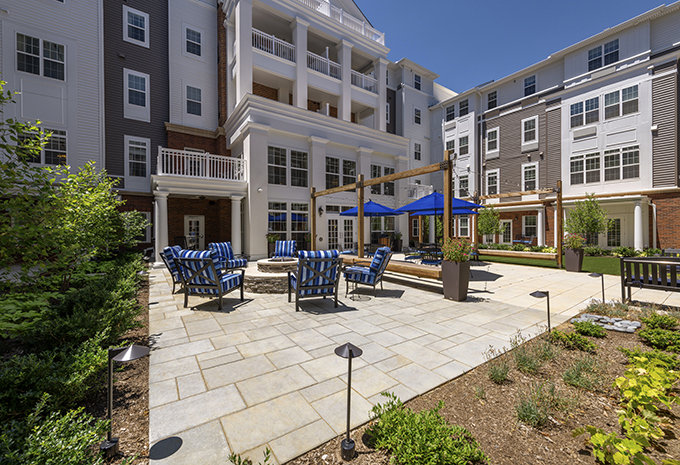 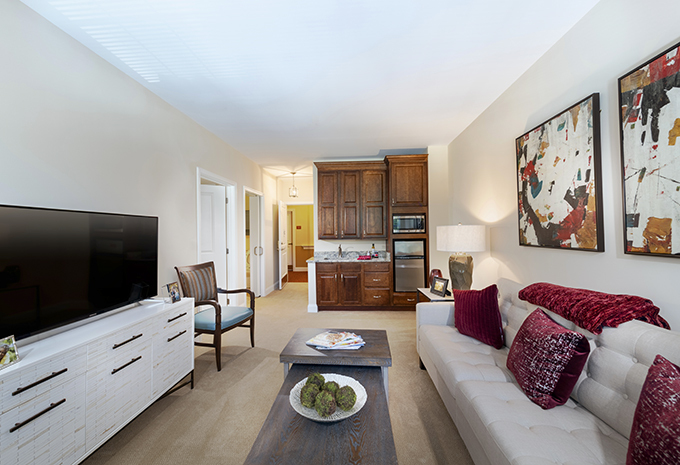 When you move to Brightview Annapolis we help you get everything you need to live your best life. 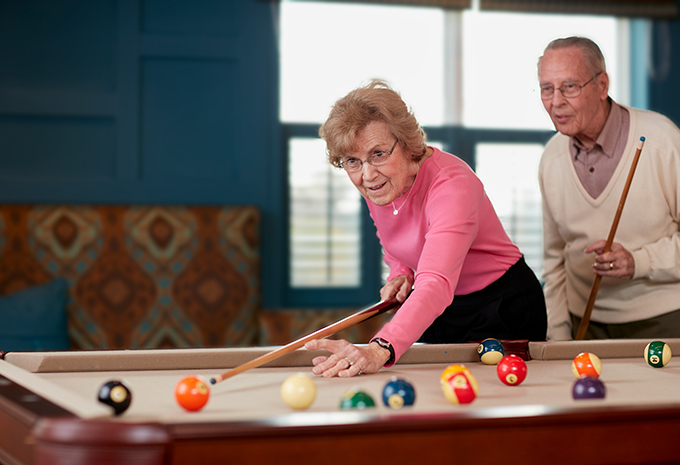 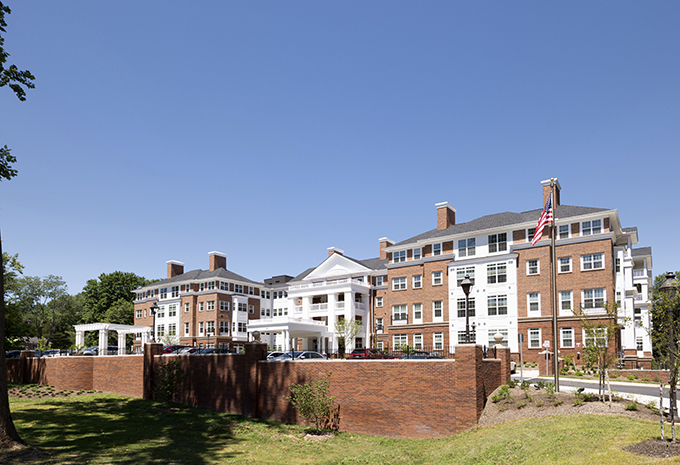 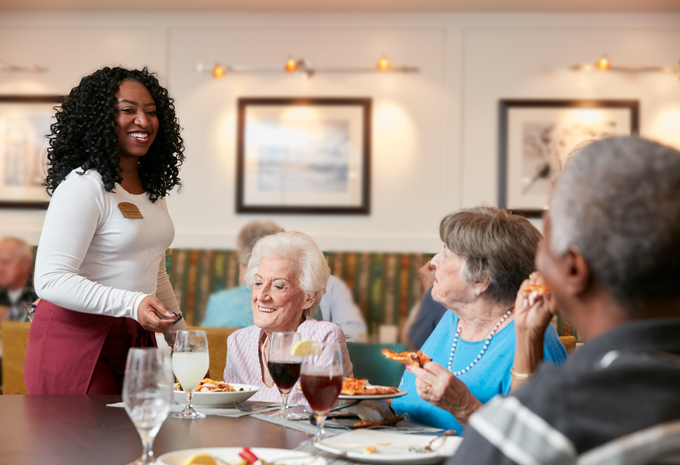 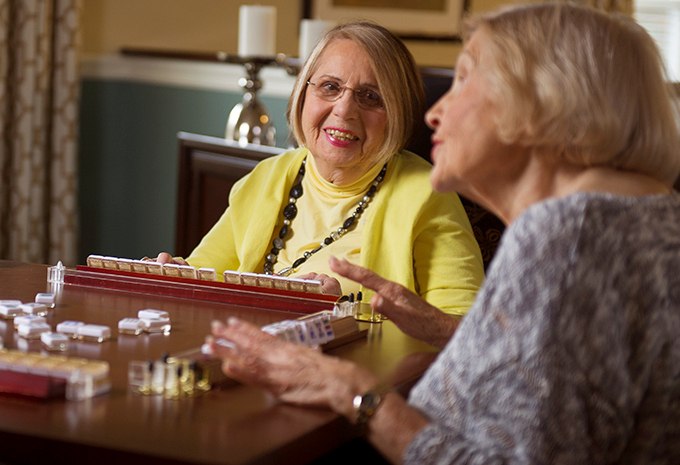 Contact us today to learn more about our independent living, assisted living, and memory care options.